15F No. 655 Bannan Rd. 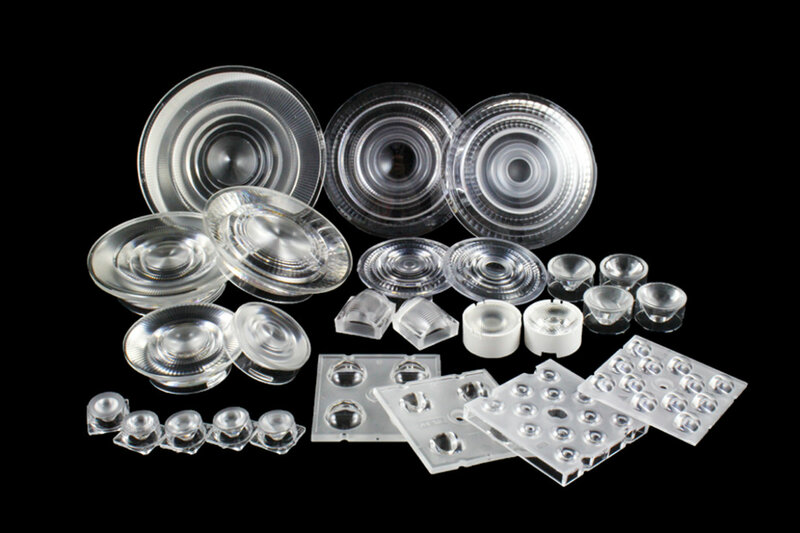 LedLink Optics is reinvestment of Hongyeu Industrial Co., Ltd. Hongyeu Industrial Co., Ltd has engaged in plastic mould design and injection industry for over twenty years. 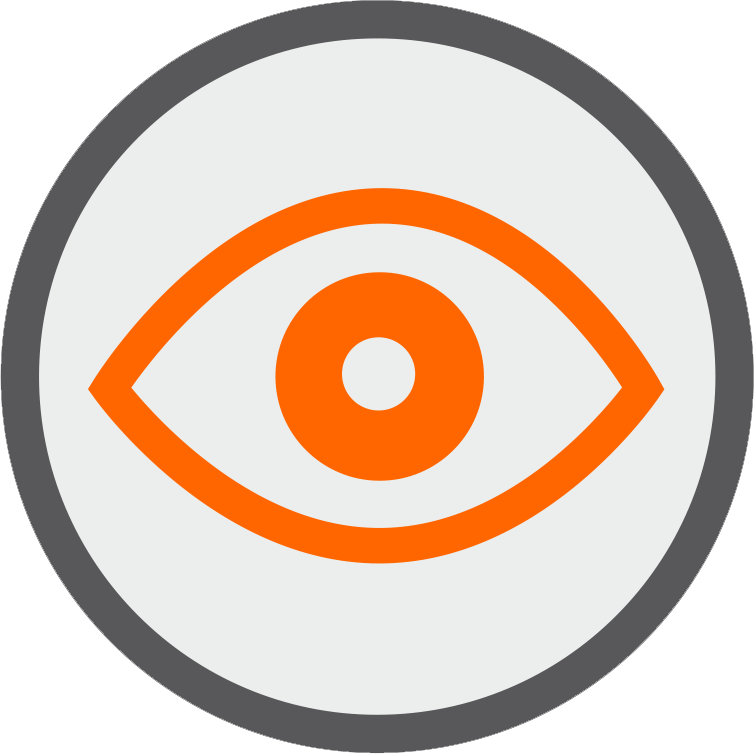 LedLink Optics, established in February 2008, which is an expert company in designing and manufacturing optics. We have had cooperation with many lighting factories in the world. With professional background in optics engineering, we have introduced a series of innovative and versatile optical solutions suitable for a wide variety of lighting scenarios. Our company mission is to help our customers to achieve the highest possible optic performance in creating solid state lighting products. 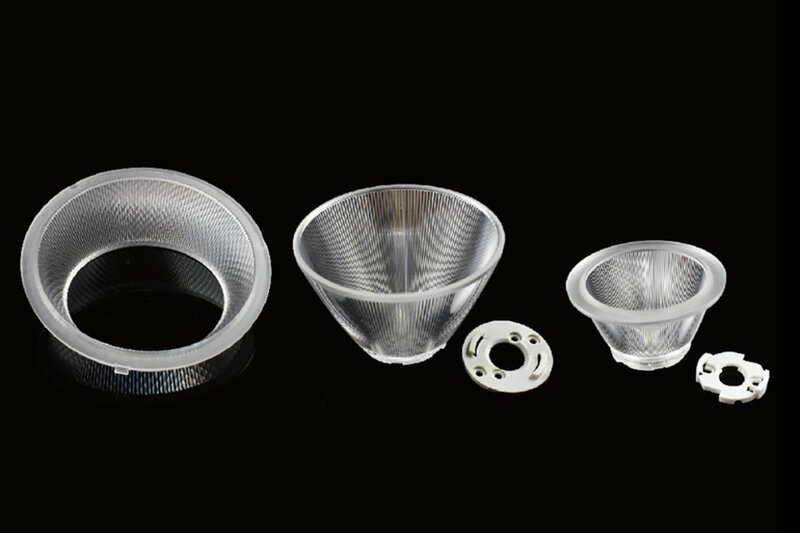 All of our products are carefully engineered to deliver exceptional optic characteristics such as high efficiency and high uniformity, both are essential in delicate lighting effect. LedLink products are available in a wide variety of packages with numerous beam pattern options and sizes. 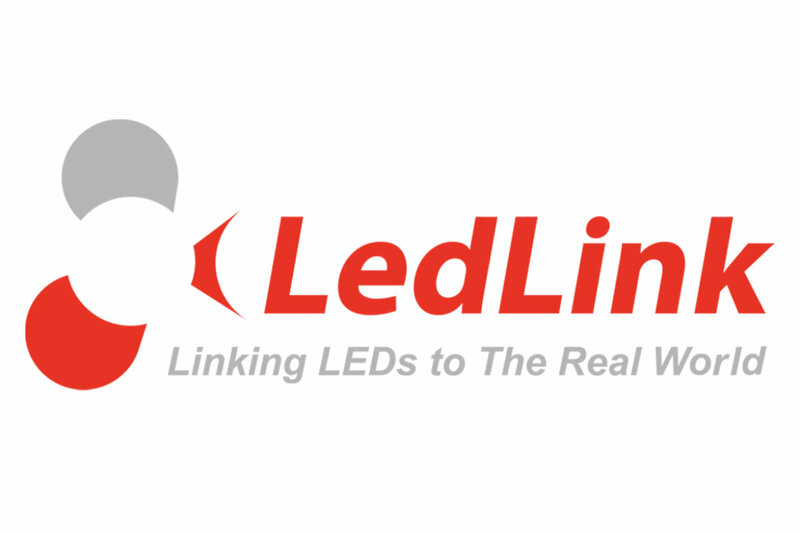 Be it residential lighting, commercial lighting, or architectural lighting, you will always find a solution at LedLink. 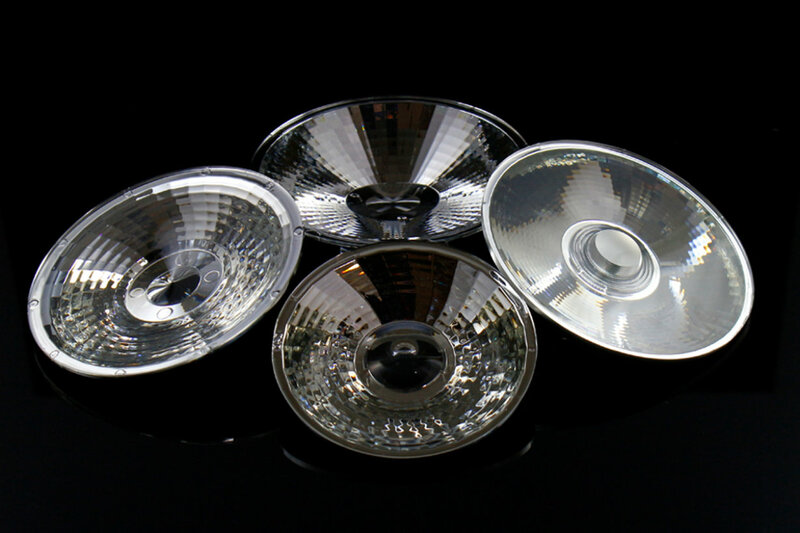 Our expertise is at your disposal to make your design the next masterpiece shaping the future of solid state lighting.